Posted on April 30, 2018 at 11:18 am. PAGCOR could have some of its powers stripped away to avoid conflicts of interest. There have numerous calls for the Philippine Amusement and Gaming Corporation (PAGCOR) to be absolutely made a regulatory body. Governance Commission for Government-owned and Controlled Corporations (GOCCs), which is the body overseeing state run companies in the Philippines, is the latest to throw its weight behind splitting the functions. In a report by local media outlets, GOCCs suggests that Philippine President Rodrigo Duterte break the PAGCOR into a gaming regulator and a casino operator, to help stop the conflict within the organisation. 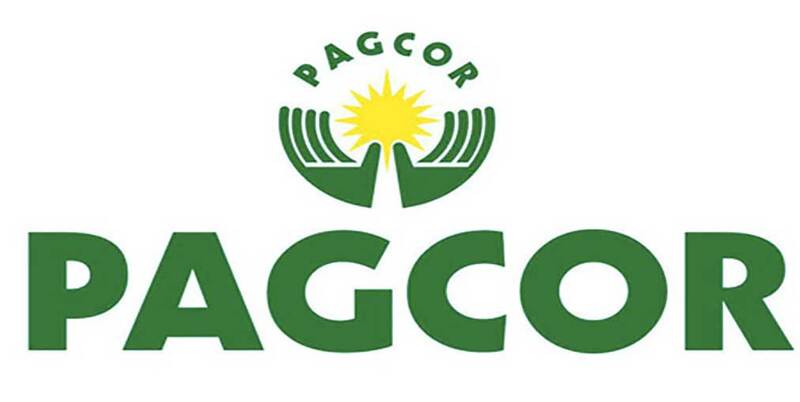 PAGCOR as a regulator has recently been under fire for a conflict of interest since it is also the body giving licenses to casino operators. With this, lawmakers have propsed changing PAGCOR’s name to Philippine Amusements and Gaming Authority (PAGA) and further strip its licensing powers and operator functions. If PAGA is passed by congress and implemented it will regulate all gambling and gaming activities. It will also detect offences, receive and investigate complaints and adjudicate disputes operators and patrons. Like any other public utilities, House Bill No. 6111 requires all casinos, gaming and gambling operators to acquire a legislative franchise. GOCC’s recommendation, therefore, comes after its assessment into issues related to competitive neutrality. With GOCC’s commitment to ensuring the success of the Philippine Development Plan 2017-2022, it has recently scrutinised PAGCOR and 11 other GOCCs. The commission is required under the GOCC Governance Act of 2011 to provide the President with recommendations on GOCCs for dispositive action “upon a determination that there is a conflict between the regulatory and commercial functions of a GOCC”.